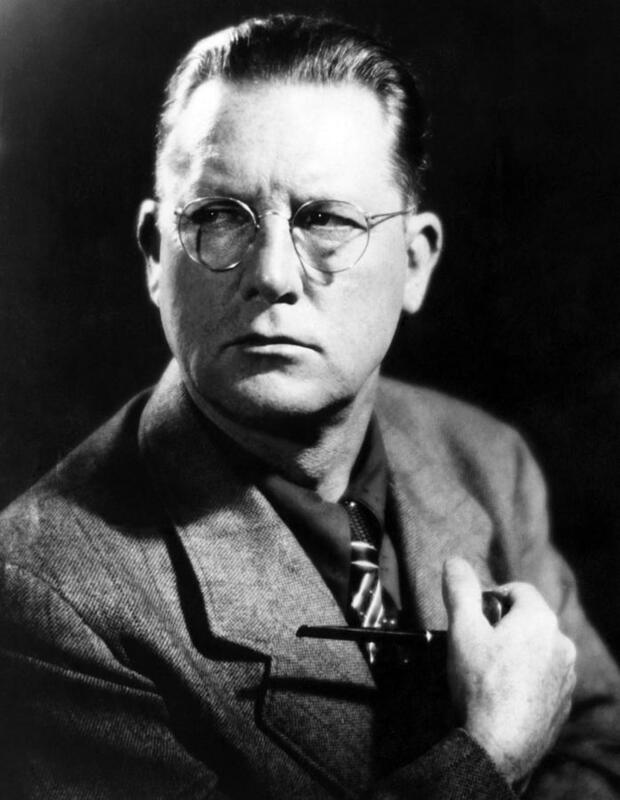 Erle Stanley Gardner (1889-1970), creator of that crime-solving attorney Perry Mason, was an avid admirer of Frances Glessner Lee, captain in the New Hampshire State Police, and founder of the Department of Legal Medicine at Harvard Medical School, and of the Harvard Associates in Police Science. There is plenty of evidence to support their friendship, but little that indicates how it began. Nevertheless, Gardner’s pen was prolific in his praise of Capt. Lee and the eighteen miniature crime scenes she designed for the purpose of training police offices to take away as much evidence as possible from the clues offered by the crime scene itself. In the foreword of that same book, Gardner recounts how he had the unique privilege of attending one of Capt. Lee’s seminars on Homicide Investigation at Harvard. These were exclusive, invitation only classes given for policemen, and as far as records show, Gardner was the only “layman” to ever attend one. “Because she had an orderly mind and a logical mind, she was able to comprehend police work in a way that enabled her to make a shrewd and accurate appraisal of individual cases as well as overall planning of what was being done and an accurate estimate of what should be done. Because she had a great big human heart, a warm understanding and the approach of a woman of highly developed maternal instincts, she not only adopted the cause of legal medicine and law enforcement as an intellectual pursuit, but she came to regard the men in the law enforcement as her “boys” and they in turn gave her a respect and affection which brought about a warm human relationship.” (Gardner, Erle Stanley. “She Would Battle for Ideas at the Drop of a Hat.” The Boston Sunday Globe, Feb. 4, 1962). Cray Kennedy was privileged to work as an intern in the collections department at Glessner House Museum during the summer of 2017, primarily cataloging the museum's collection of Frances Glessner Lee images. Cray is studying history and is particularly interested in preservation, historical architecture, and collections. She attends the University of Mary in Bismarck, North Dakota. The first-ever public exhibition of the Nutshell Studies, entitled "Murder Is Her Hobby: Frances Glessner Lee and the Nutshell Studies of Unexplained Death," will open on Friday October 20, 2017 at the Renwick Gallery of the Smithsonian American Art Museum in Washington, D.C. William Tyre, Executive Director and Curator of Glessner House Museum will speak about Lee's life and work at the Renwick on Saturday October 21st at 2:00pm; the event is free and open to the public. The exhibit runs through January 28, 2018.